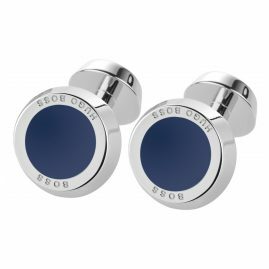 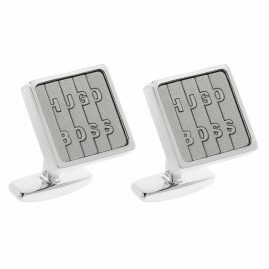 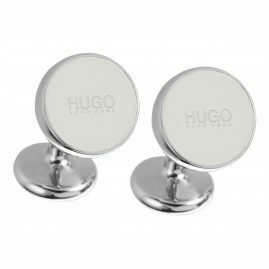 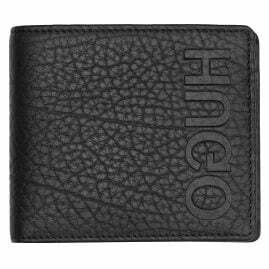 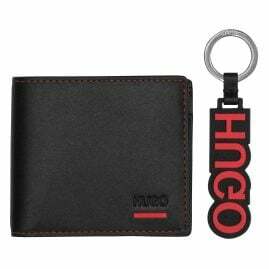 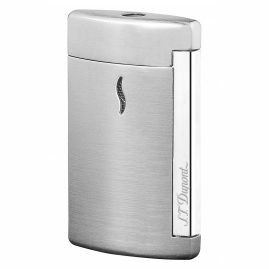 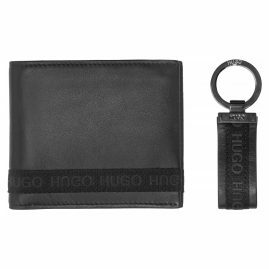 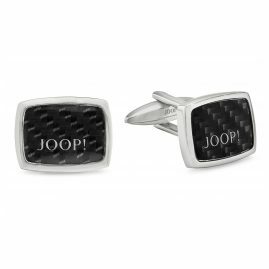 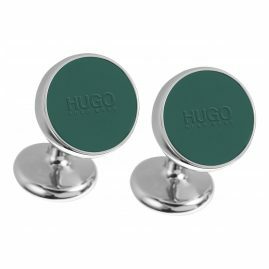 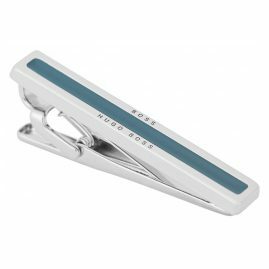 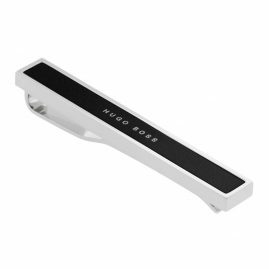 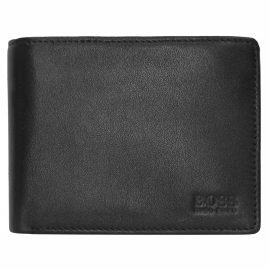 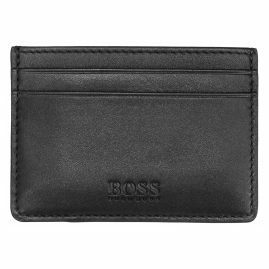 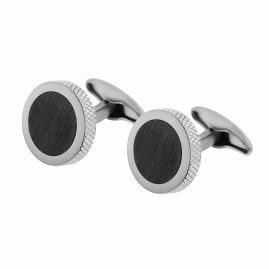 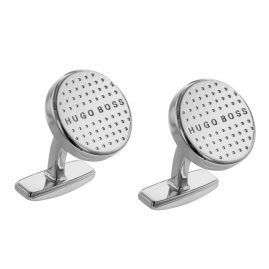 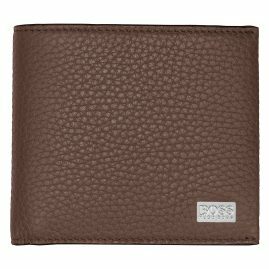 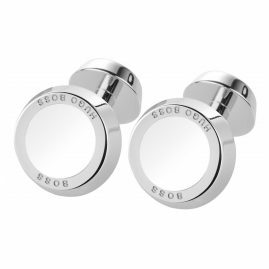 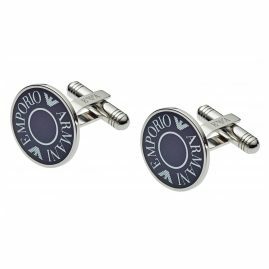 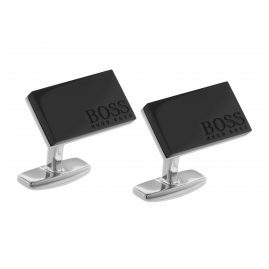 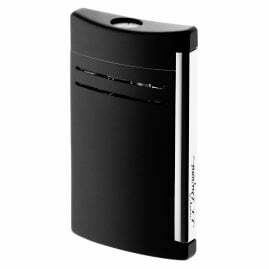 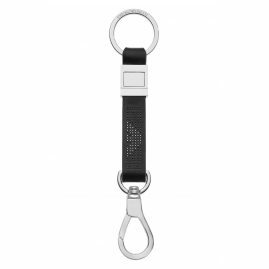 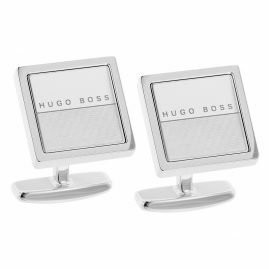 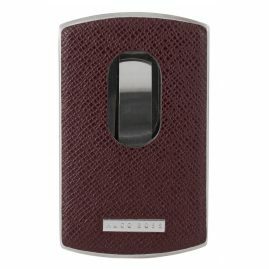 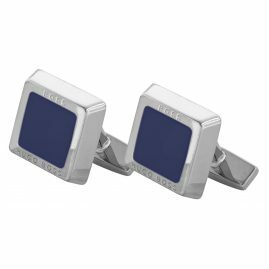 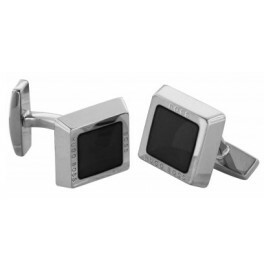 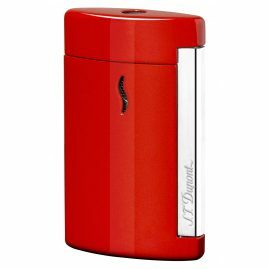 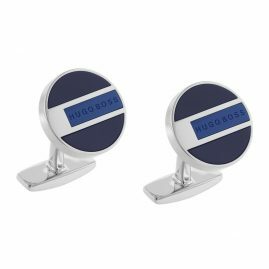 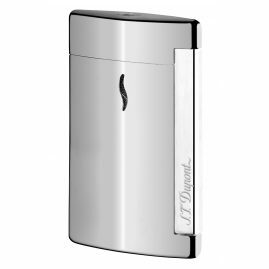 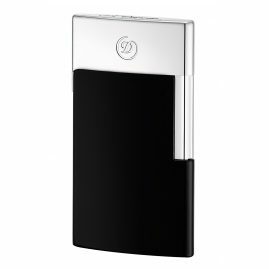 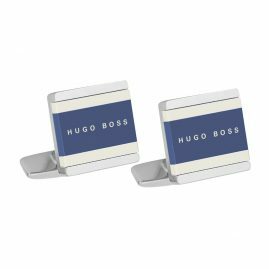 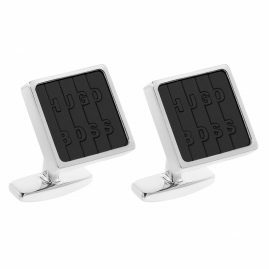 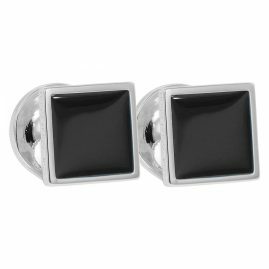 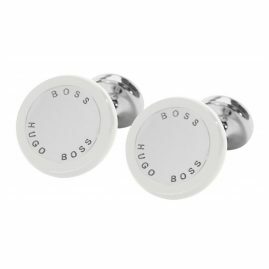 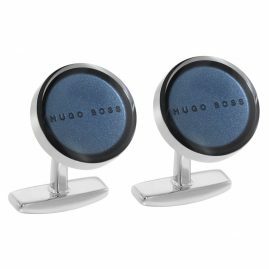 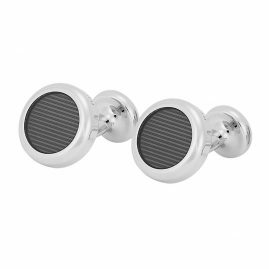 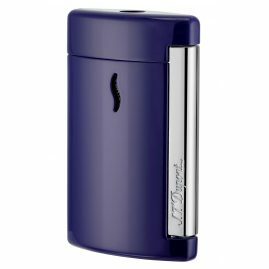 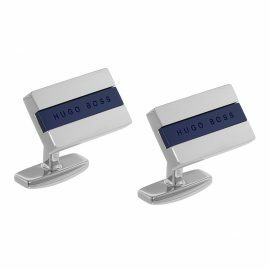 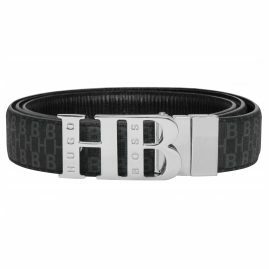 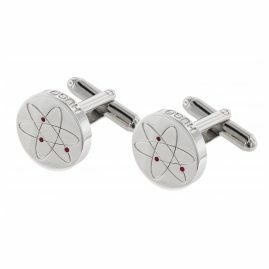 uhrcenter has an interesting range of accessories and gifts from well-known brands such as Hugo Boss, Emporio Armani and S.T. 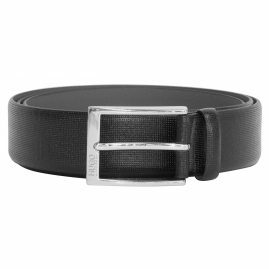 Dupont. 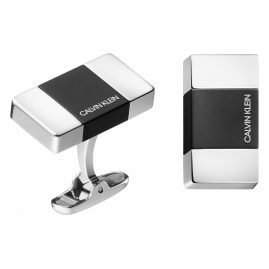 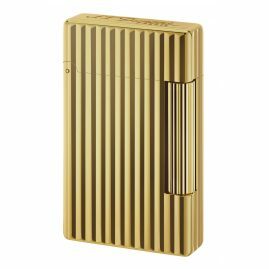 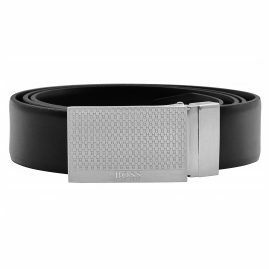 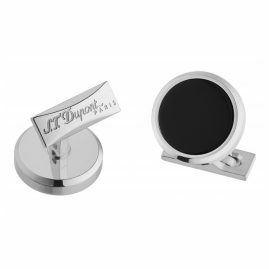 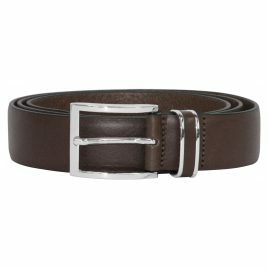 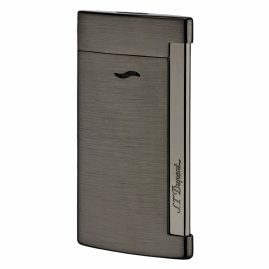 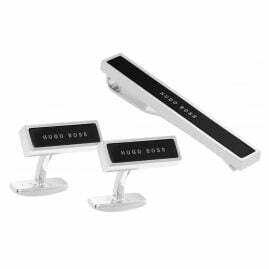 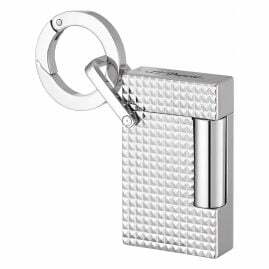 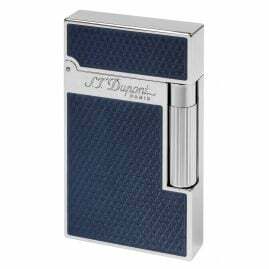 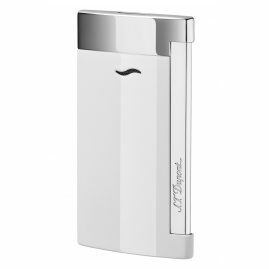 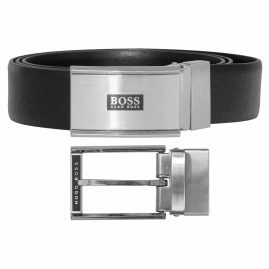 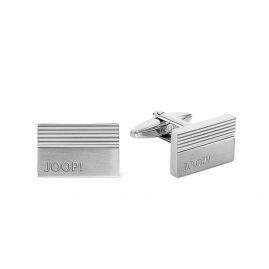 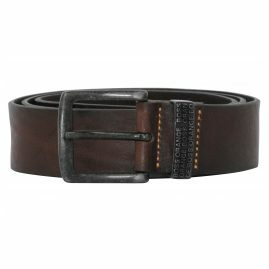 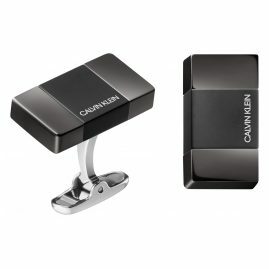 Here you will find beautiful belts, cufflinks, lighters, money clips, tie bars and wallets. 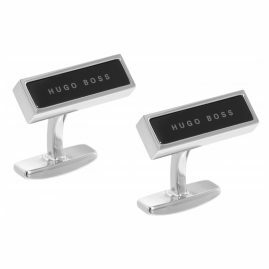 Compare our bargain prices and find your new accessories and gifts at uhrcenter.